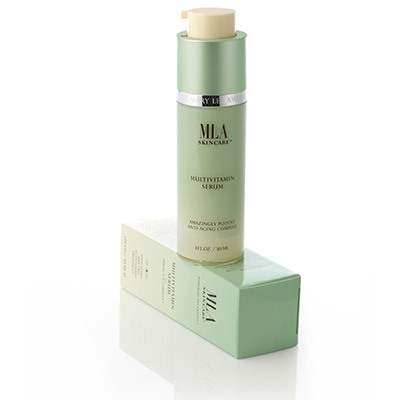 MLA Eye Serum is gentle and lightweight, making it perfect for the especially sensitive areas around the eyes. 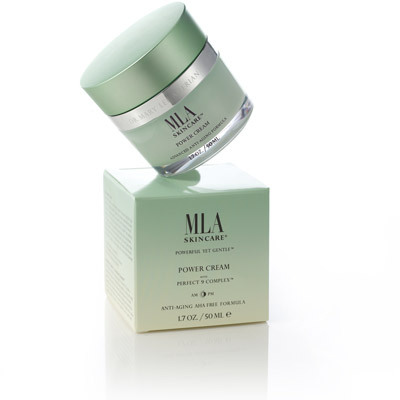 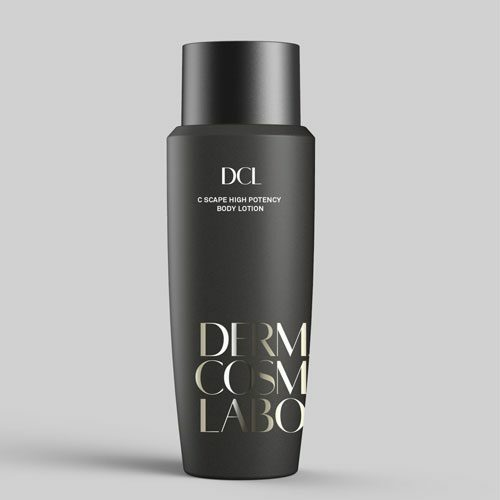 The advanced formula combines the Perfect 9 Complex, MLA’s proprietary mixture of nine anti-aging and soothing ingredients, with light diffusing microspheres and moisture-rich hyaluronic acid filling spheres to improve crow’s feet lines and skin texture. 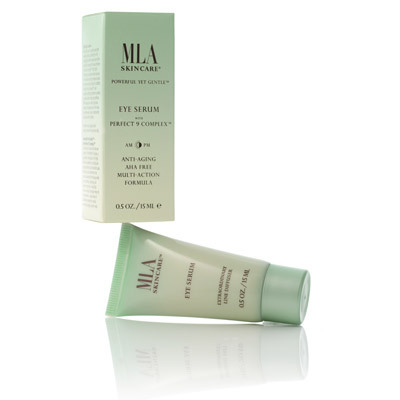 In addition, Arnica Extract, Haloxyl™, and multiple soothing ingredients combine to reduce dark circles and puffiness under the eyes. 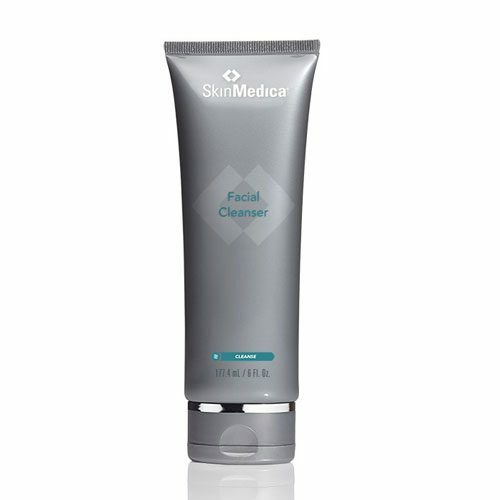 Water (Aqua), Helianthus Annuus (Sunflower) Seed Oil, Squalane, Butylene Glycol, Diglycerin, Dimethicone, Glyceryl Stearate, PEG-100 Stearate, Cetearyl Alcohol, Glycerin, C12-15 Alkyl Benzoate, Isopropyl Isostearate, Hexanoyl Dipeptide-3 Norleucine Acetate, Palmitoyl Oligopeptide, Palmitoyl Tripeptide-5, Ceramide 2, Dipalmitoyl Hydroxyproline, Hydroxyphenyl Propamidobenzoic Acid, Epilobium Angustifolium Flower/Leaf/Stem Extract, Sodium Hyaluronate, Pyrus Malus (Apple) Fruit Extract, Glucosamine HCl, Bambusa Vulgaris Extract, Pisum Sativum (Pea) Extract, Soy Isoflavones, Hydrolyzed Soy Protein, Ursolic Acid, Ilomastat, Ubiquinone, Tocopheryl Acetate, Tocopherol, Panthenol, Olea Europaea (Olive) Leaf Extract, Camellia Oleifera (Green Tea) Leaf Extract, Lycium Barbarum (Goji) Fruit Extract, Ethylhexyl Palmitate, Silica Dimethyl Silylate, Tribehenin, PEG-10 Rapeseed Sterol, Pentylene Glycol , Ceteareth-20, Steareth-2, Lecithin, Acrylates/C10-30 Alkyl Acrylate Crosspolymer, Aminomethyl Propanol, Disodium EDTA, Phenoxyethanol, Methylparaben, Propylparaben, Butylparaben, Isobutylparaben, Ethylparaben, Fragrance.